The Endoscopy Center at St. Mary is partnering with 1490 WBCB for an exciting new series. Each Thursday, Speak Your Piece will be broadcast live from various locations throughout the community. 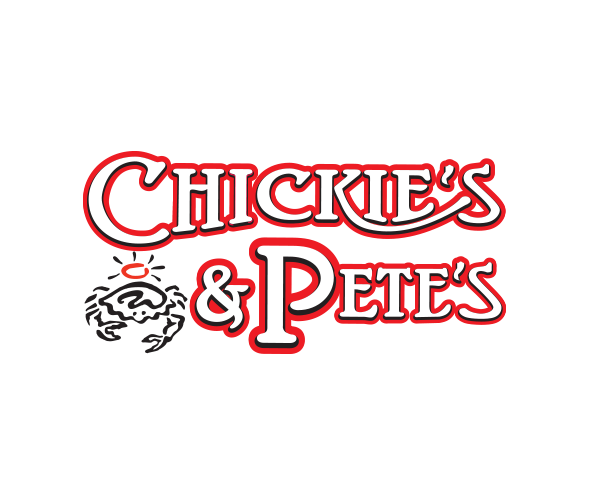 The show is recorded and aired in front of a live audience, and refreshments are provided to all those in attendance. Be sure to tune in! 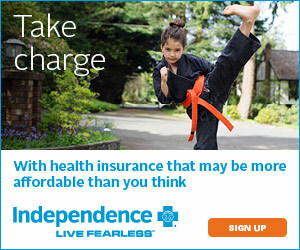 It is a great opportunity to be proactive with your health! 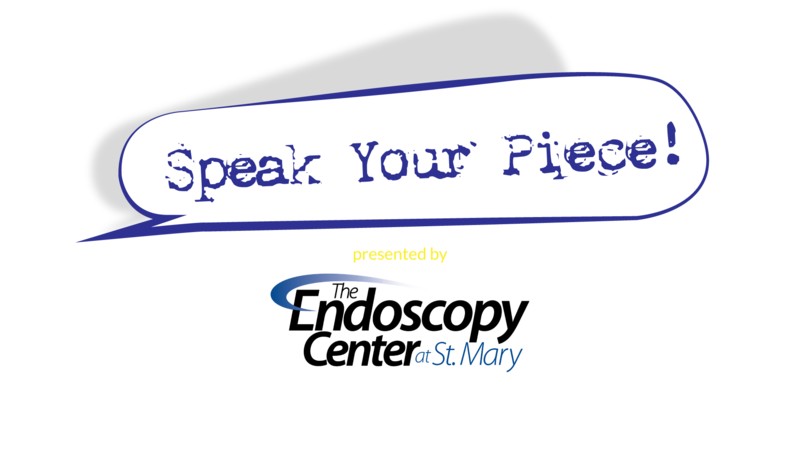 Tune in Thursday, January 5th as Speak Your Piece presented by the Endoscopy Center at St. Mary broadcasts live from St. Mary Medical Center from 12 to 1 pm. Listen live on 1490 AM WBCB or online at www.wbcb1490.com!